“I love options because I’m able to play with time. Helming from small town West, Texas, he brings a light-hearted composure to Simpler Trading. A composure only maintained through almost two decades of trading and a solid grasp on trader psychology. 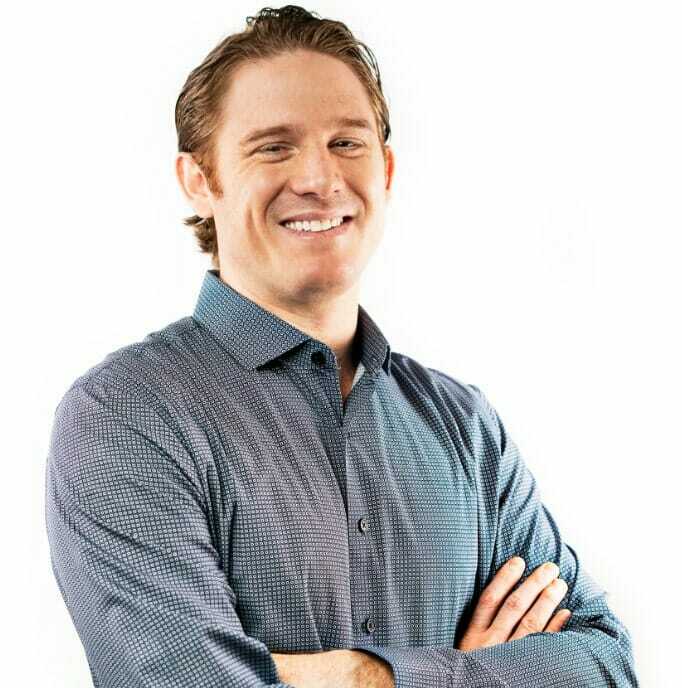 Jack has a relatability factor as the newest trader in the room — a characteristic that’s made many members feel right at home with his easy going mentality and thirst for knowledge. He’ll be the first to tell you that you never stop learning as a trader, and that’s the only way to get better! After all, that’s what started his path to becoming a full-time trader. With his grandfather as his mentor, and later on, John Carter, Jack took it upon himself to pursue trading from a self teaching perspective. The first four years he spent trading only stocks and then moved into options once he saw some additional profit. His ‘aha’ moments came when he got a jump start on Elon Musk’s pipe dream and bought options of TSLA, which have since skyrocketed. As well as, being one of the first to get in on both AMD and TASR (which is now known as Axon). That’s when he realized he has a knack for seeing things before most and used that to build his trading career into what it is today. Right now, Jack can be found giving what he calls ‘unique opportunities’ in the Live Trading Chatroom. His trading style is one of composure but also headlines. Although some would argue following headlines is a ‘rookie move’, he uses it from the approach of understanding the mind of the buyer. For Jack, it’s all about transitioning from the buyer to the seller to properly understand market direction. The best trader to follow him would be one who enjoys shorting. He focuses heavily on only getting into trades he truly believes in and won’t chase a trade once it’s left his risk parameters. If you find yourself struggling with chasing trades or that you lack confidence when entering trades — or if you just like being on the front lines and seeing what others generally don’t, Jack’s your guy. You can find Jack daily in our trading room, sharing his analysis and trade ideas with our members. Jack’s chart setup includes indicators and studies that help him effortlessly scan the markets from a daily and intra-day perspective. 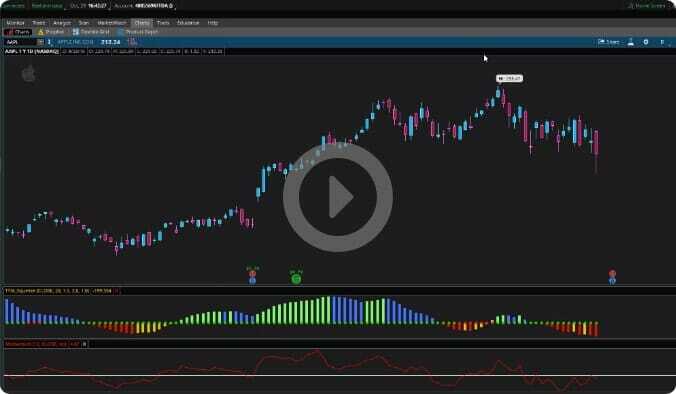 Jack applies the TTM Squeeze and momentum oscillators, and will utilize a number of simple moving averages with an exponential average to locate market direction, which helps him create his directional assumption and sentiment when exploring new opportunities. 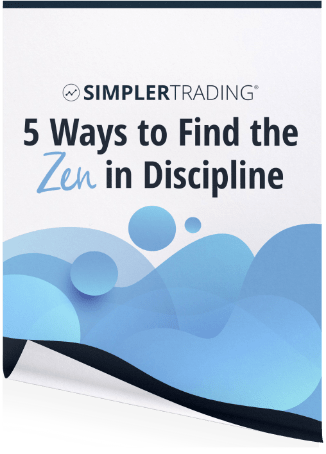 Enter your email below to get his "5 Ways to Find the Zen in Discipline" guide for FREE! Don't let trader get your emotions get riled up and contribute to bad trading mistakes. Find your zen and keep a level head when trading with these 5 tricks. Free daily video newsletter included.